Jalponik recently reviewed the 2014 Nissan GT-R, and they rated it 79 out of 100 on their scale. Nearly a B. A C+? They had this to say about the GT-R. They are wrong. 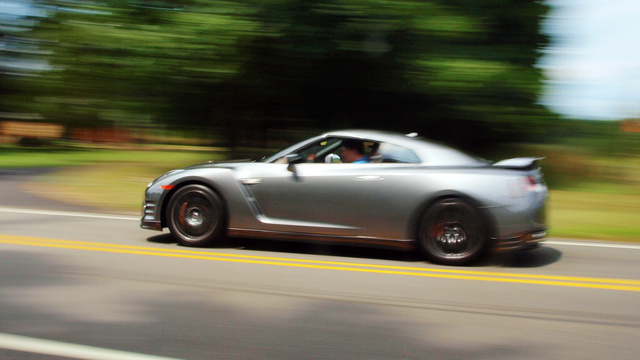 At low speed, the GT-R is pedestrian. Its just an everyday car with a hard ride. Push it, drive it hard, and its one of the quickest cars on the planet. 0-60 in 2.7 seconds. Over a G on the skidpad. Its a fast car. Head over to Jalopnik for the full story.